Digital disruption is inevitable, it’s happening everywhere. But who are the disruptors and how do we ensure they are working for our organisations, changing our landscape and transforming the way we work? Leaders are crying out for people who have the ability to change their organisation’s landscape. These individuals are the people who have the ability to completely upend the way a particular organisation, market or industry works – they are the Game Changers. Think about the likes of Uber, who reinvented the transportation business, and Instagram, who changed the nature of photography – we need the Game Changers to transform the way we do things. These are two examples of the high level impact Game Changers can have, but not every organisation needs this level of change. The reality is Game Changers are out there changing things every day. Whether it be reinventing an administrative process or the way a department works, having Game Changers on board gives our businesses the opportunity to accelerate evolution at every level within its operation. Game Changers exist at every level of our organisations – in fact, 84 per cent of leaders believe people can change the game in their company without having to be put in a senior management position. 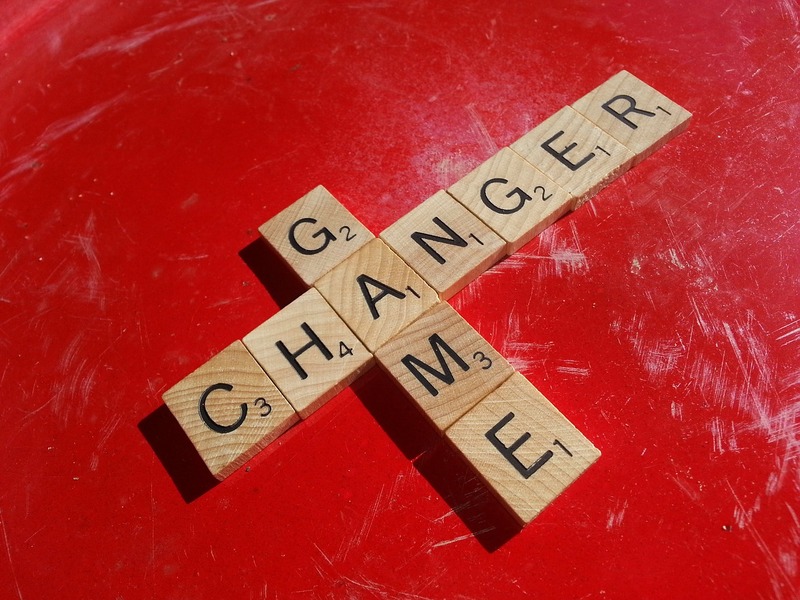 But do you know who your Game Changers are? 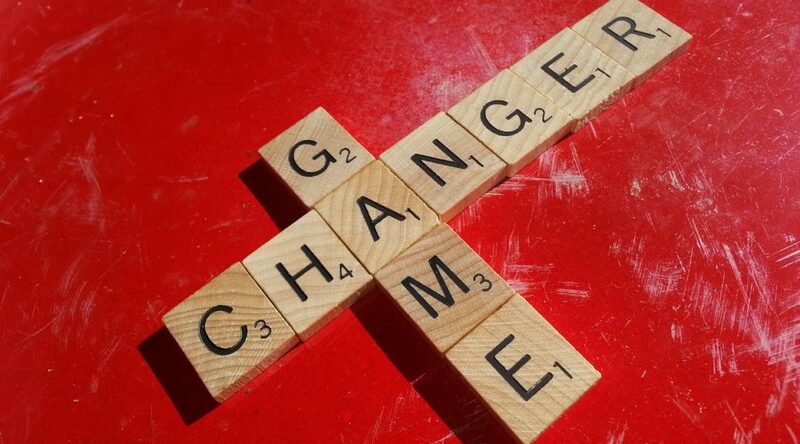 Now our study has identified the characteristics of Game Changers it is easier for us to develop a framework to recognise those within our organisations who have game-changing potential, and to better utilise their obsessive imagination, passion and drive. The leaders we surveyed echoed Branson’s comments saying they believe Game Changers are often considered disruptive by others. Without the right business culture or management mindset these game-changing individuals will often leave organisations as a result of being stifled, get removed for being too disruptive, or simply become the “vanilla” and conform to the continuum of corporate complacency. Game Changers don’t tick standard corporate boxes and they will certainly challenge the status quo, which often means managers find them difficult. We need to move away from this tick-box mentality and encourage our managers to take a risk and give Game Changers the freedom to fulfil their potential if we are to reap the benefits. This is reflected in the process that needs to be implemented when recruiting Game Changers. Recruiting managers need to be able to take a different approach and have the freedom to take a risk. The standard “experience, qualification and skills” recruitment model won’t allow them to identify these characteristics within individuals, which means Game Changers could slip through the net. This freedom to take risks doesn’t stop with the recruitment process. Managers need to adopt a different management style to allow game-changing individuals to achieve their potential. They need to become more open minded, be willing to listen to potential ideas and support them moving forward, all of this while creating a safe environment for these risks to be taken. This is where the ‘safe to fail’ culture has its strongest benefit. A Game Changer needs to have the flexibility to challenge the status quo, explore new opportunities and be able to present them to the open ears of management. These Game Changers are out there, quite often they are in teams but without the right culture in place we are at risk of losing them. Now we know their “DNA”, it’s in our best interests to utilise these exceptional individuals and give them the freedom to grow and help improve our businesses. We need to take a risk giving them freedom, that safe to fail culture and in return for our risk they’ll provide our organisations with fresh energy, new ideas and deliver growth and development. eg.1 is a business insight and talent consultancy. We work globally with organisations when they want to scale, make a strategic step change or simply disrupt the status quo. Our methodology encompasses the acquisition of game changing people, teams and companies underpinned by bespoke market intelligence and talent frameworks.